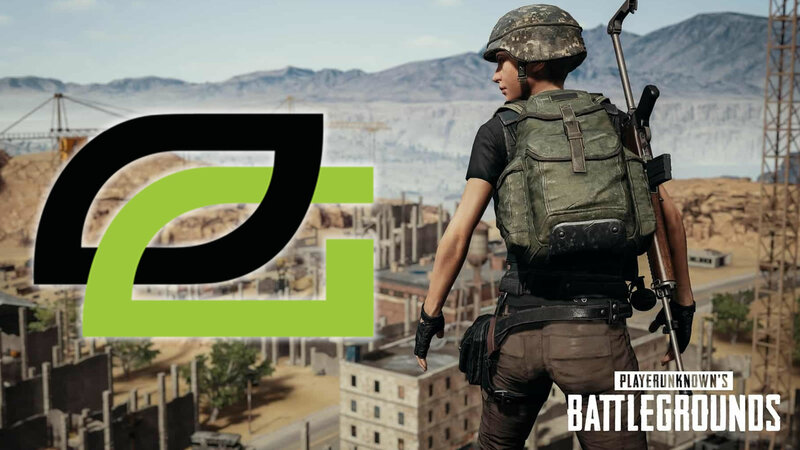 OpTic Gaming have announced that they will be releasing their PUBG team after only 1 year in the esports title. The team will be released after competing at the Global Loot League finals on December 6th-8th. OpTic has stated that after evaluating the plan set forth by PUBG’s National PUBG League that it does not see OpTic as a good fit for the esport. Infinite Esports and Entertainment’s Maelk made the announcement on Reddit. The announcement comes after Infinite has spent the past month or so on down-size the OpTic Gaming subsidiary. Remember just last month OpTic released all of their international rosters and more recently let go of one of their largest content creators CouRage and prior to that letting go of a lot of OpTic and Infinite staff. However, it does look like OpTic will be sending this team off with it’s own video short that will be featured in OpTic’s documentary series “Vision”. OpTic has stated that they will continue to evaluate the competitive scene in PUBG to see if it is a fit in the future. It is yet to be known what the roster plans on doing post release. The roster that consists of Hypoc, Bahawaka, Hetror and Valliate has not yet made an official statement on their future. Hypoc was a fan favorite – appearing in a lot of the OpTic Gaming content.